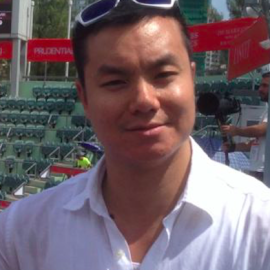 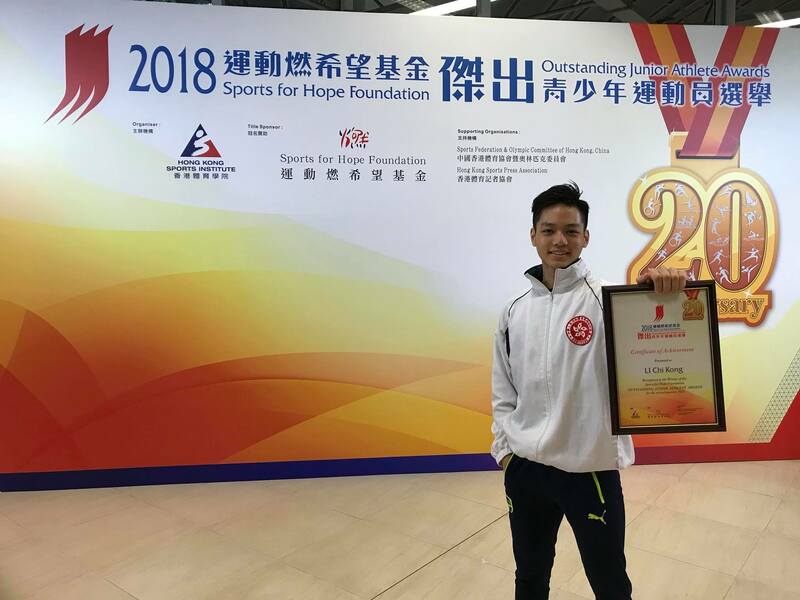 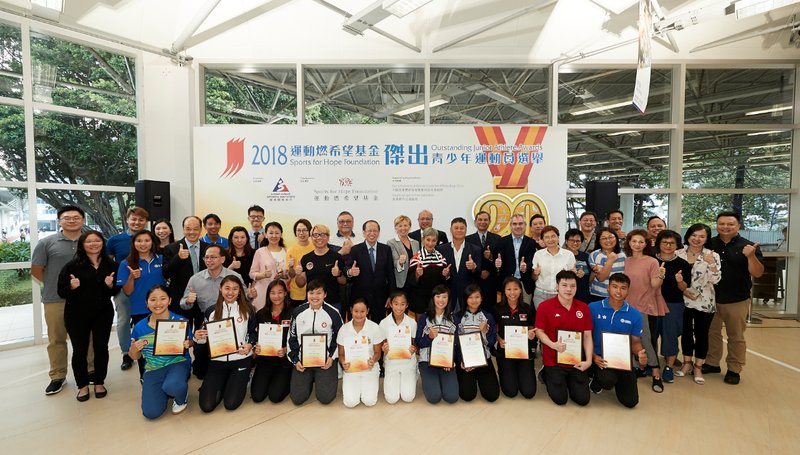 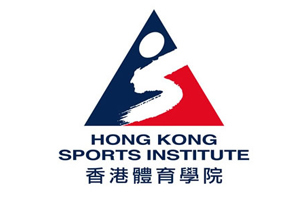 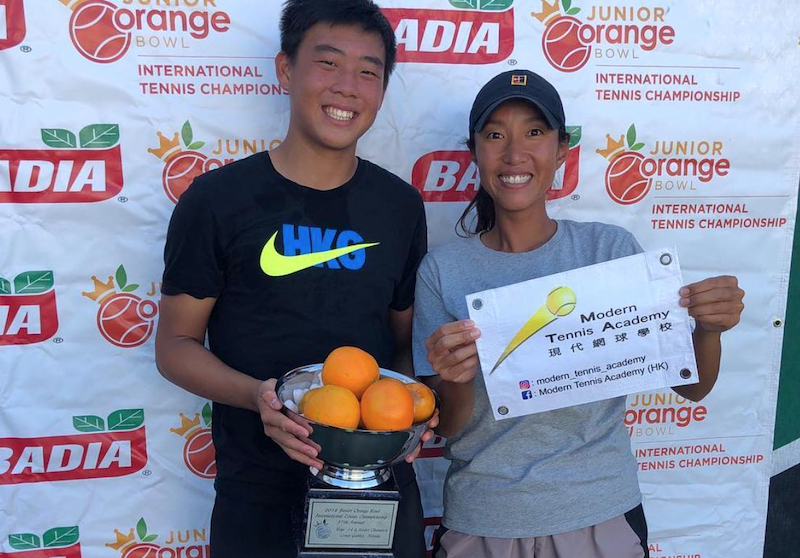 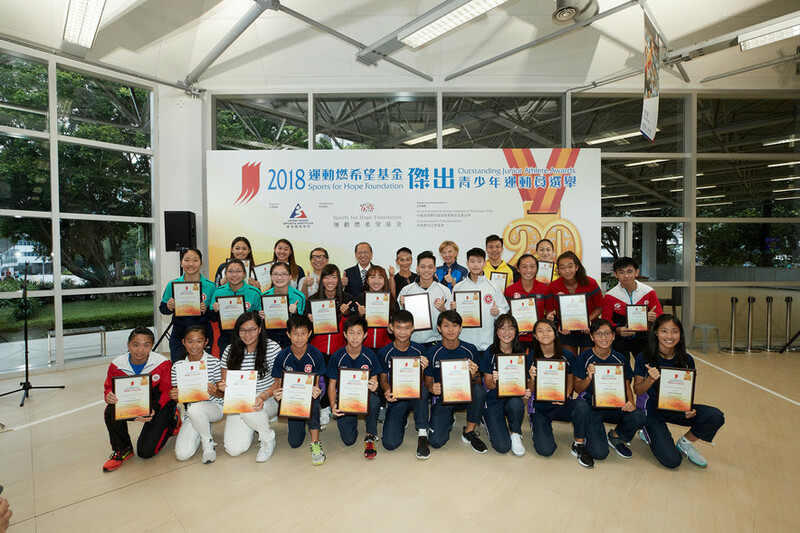 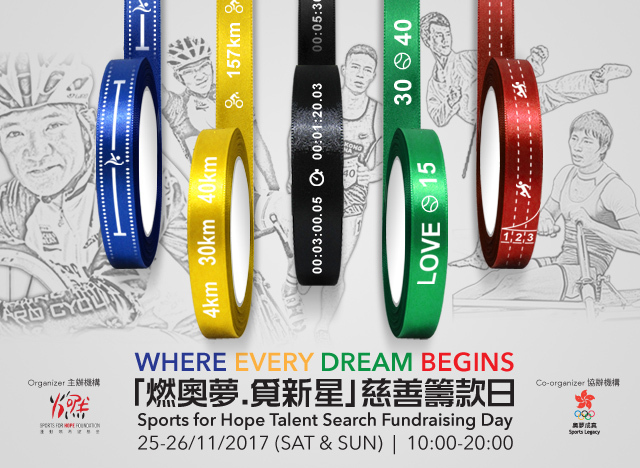 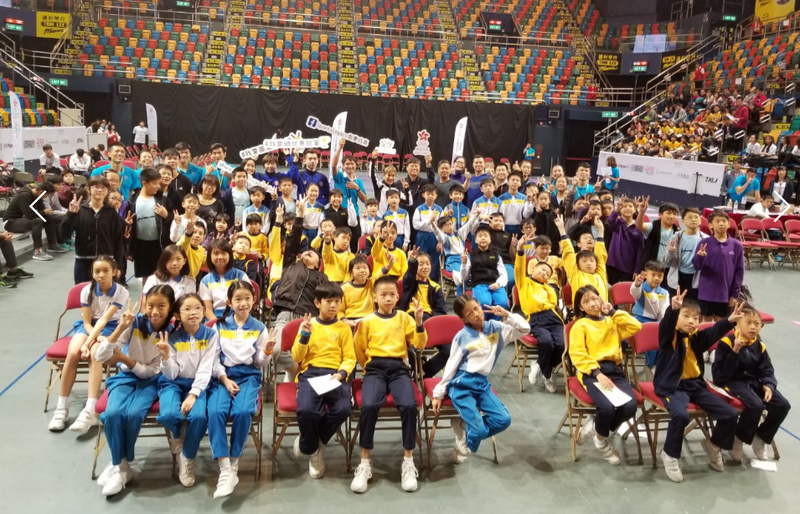 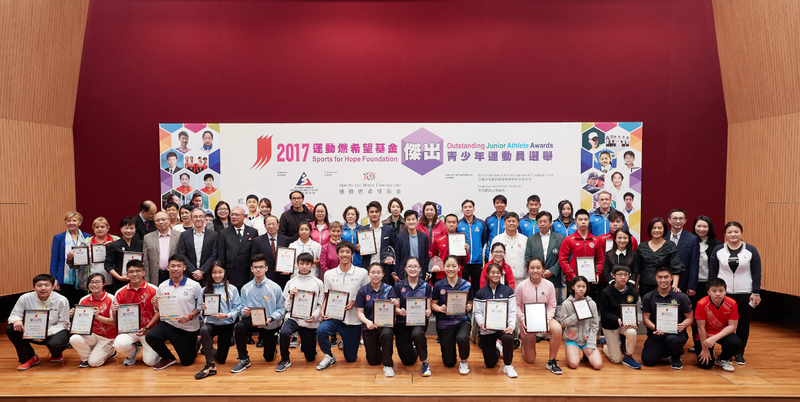 The mission of (SFHF) is to provide funding to young highly-talented underprivileged athletes in Hong Kong, who lack financial means to further their passion. 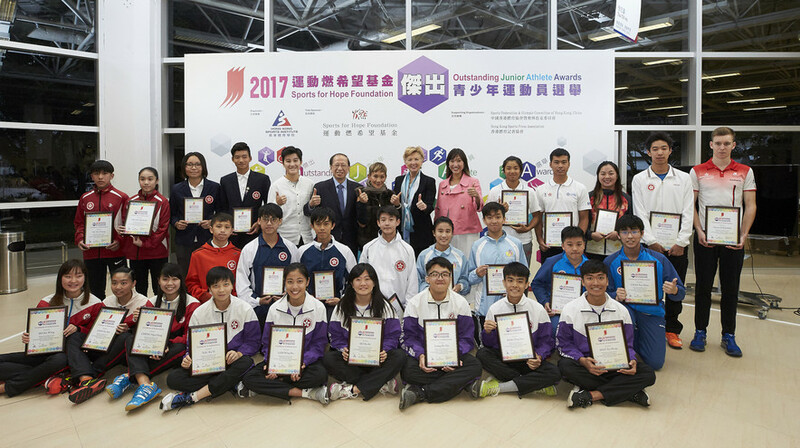 SFHF advocates all-rounded sportsmanship by providing extensive support in sports training via sports award incentive programs, sports psychology, sports nutrition, sports physiotherapy and sports-related education overseas in a multi-cultural environment. 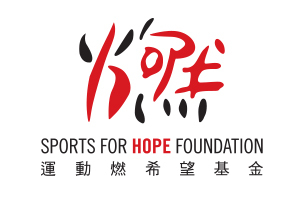 In addition to equipping athletes to compete at elite levels, SFHF ultimate goal is to enhance one’s personal development focusing on trust, perseverance, caring, pride and social responsibility. 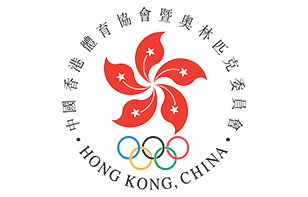 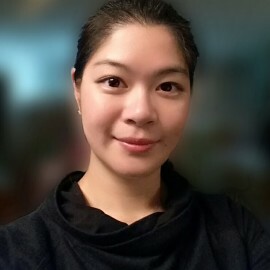 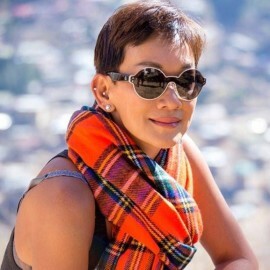 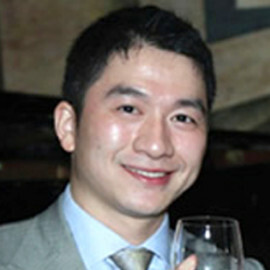 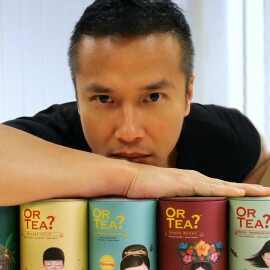 registered under Section 88 of the Inland Revenue Ordinance of Hong Kong.